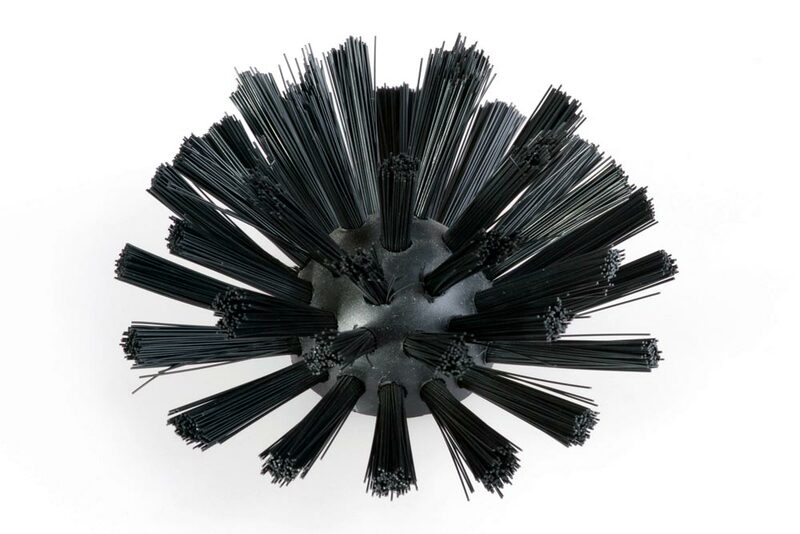 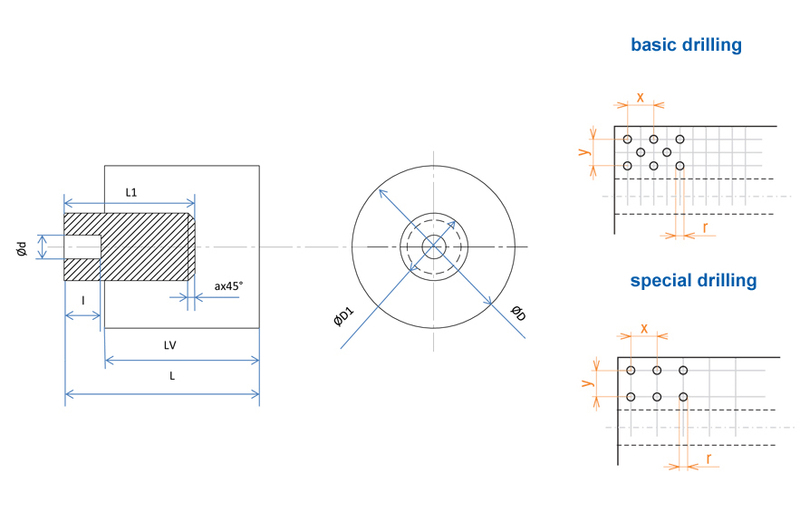 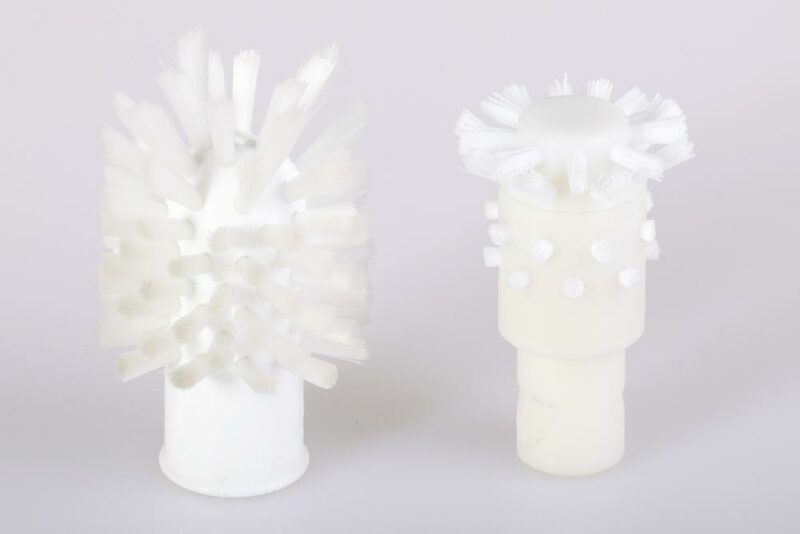 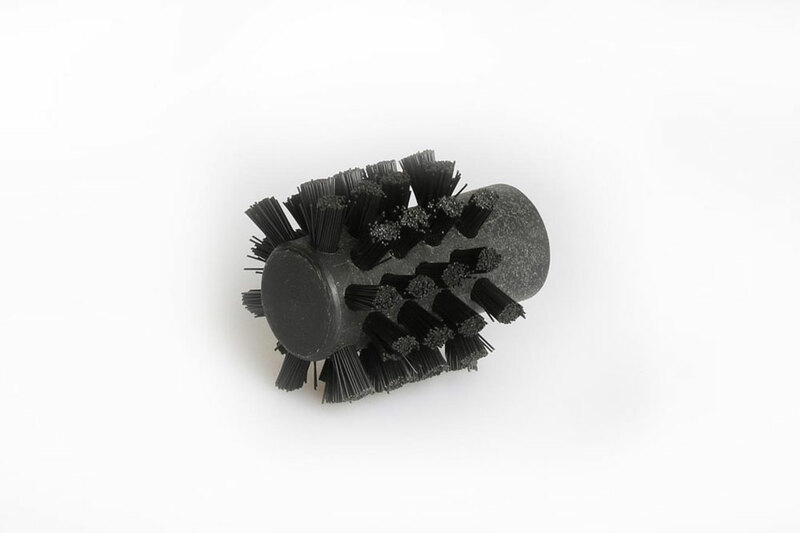 Brush heads are a combination of roller and disc brushes performance. 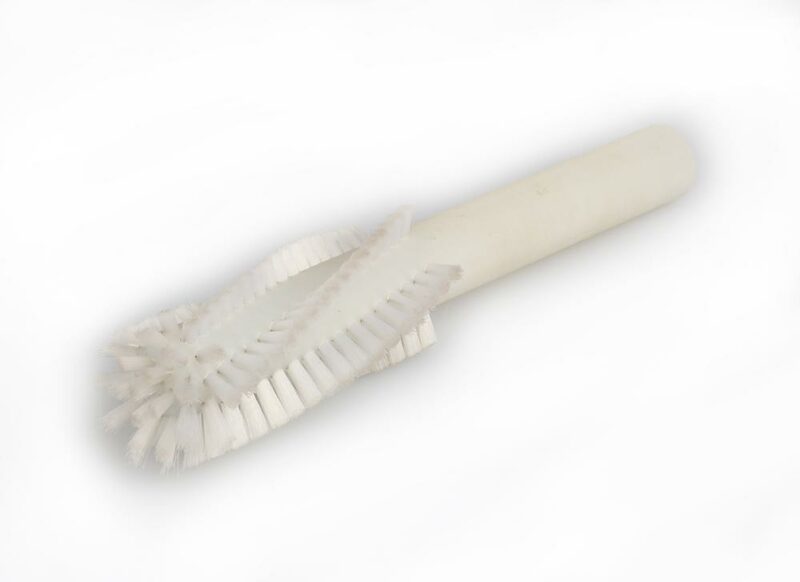 Most often this type of brush is used for cleaning of blind holes with a bottom. 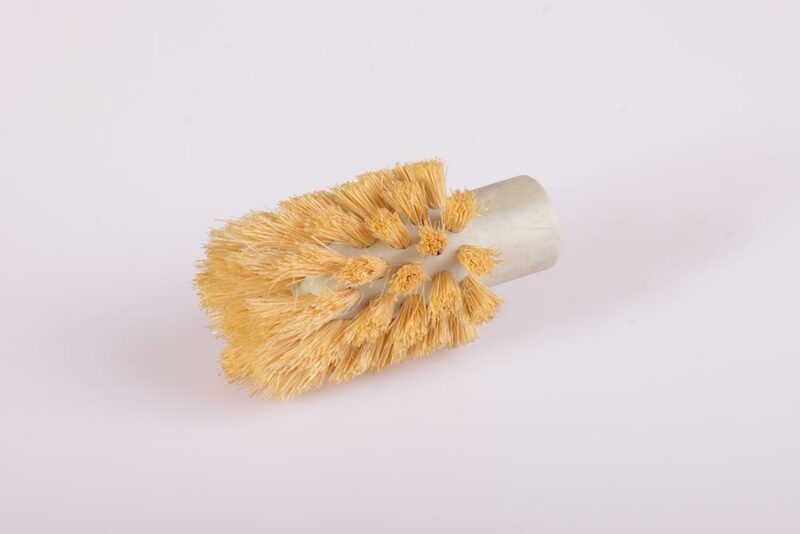 We are able to supply these brushes with internal thread M10. 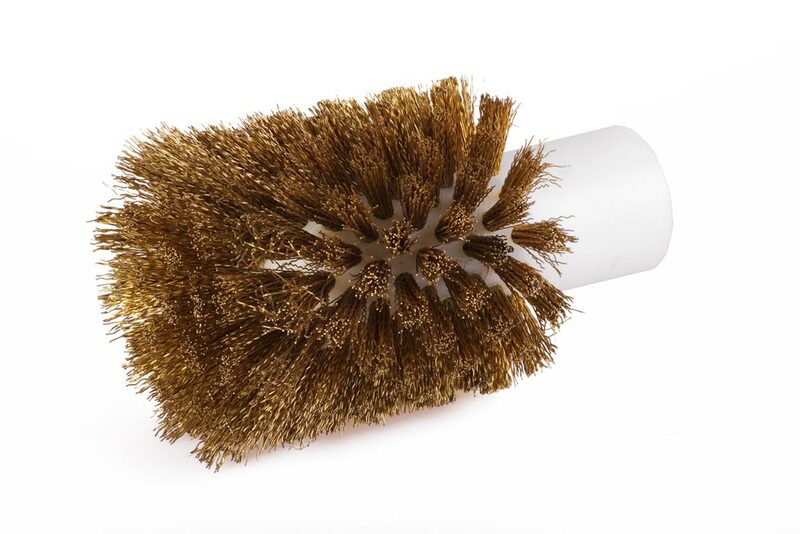 The body of brush heads is formed by a plastic body, they can have either beveled edges or be rounded. 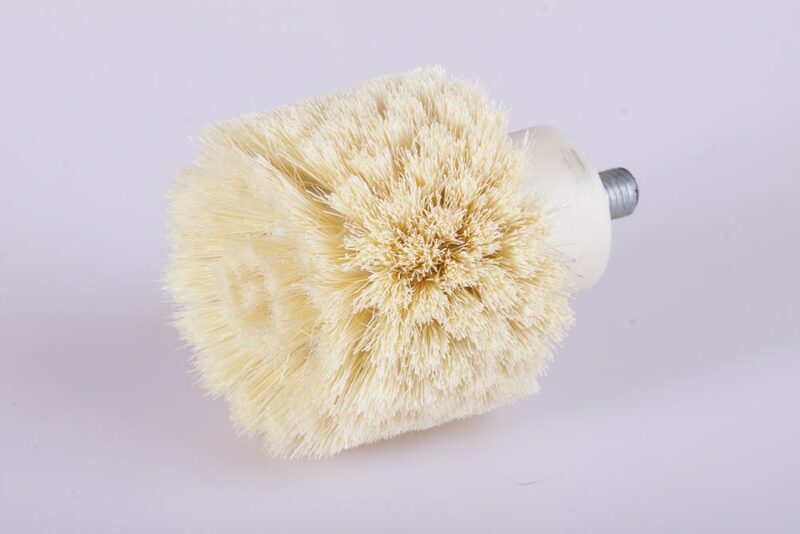 Brush head can be only made by the punching method. 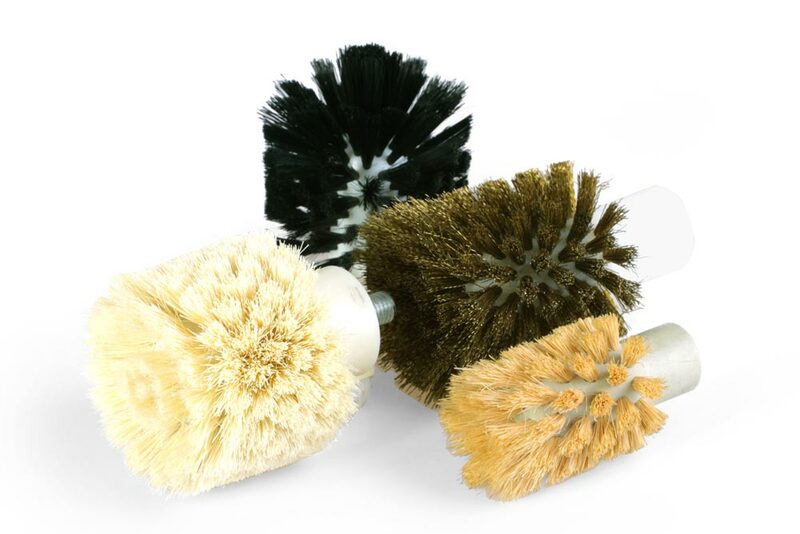 Brush heads are the only custom-made product.